Free Ground Shipping for the orders over $100.00 – All other orders pay $10.00. Purchase Together and Save ! It is always a good idea to put your crystal on its proper lighted display satnd, so make it a combo and enjoy the best result! Since 90% of our customers who purchase the cubes also purchase the lighted base, to show our appreciation, we currently provide 3 combo order savings! 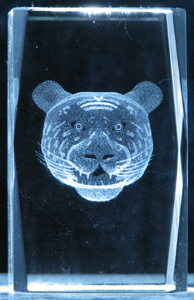 1, Purchase any 3″ or 6″ tall crystal cube + 3″ 4-multi-color-LED lighted display base and save $2.00 per combination. for more information about this light, click here. 2, Purchase any 3″ crystal cube + 3″ 4-multi-color-LED lighted display base with their special gift box and save $2.00 per combination. for more information about this light and gift box combo, click here. 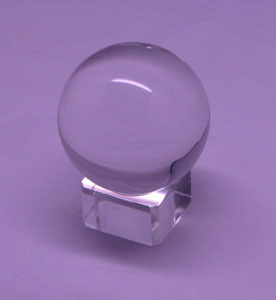 3, Purchase any 3″ or 6″ tall crystal cube + 3″ 4-multi-color-LED turntable lighted display base and save $2.00 per combination. for more information about this light, click here. 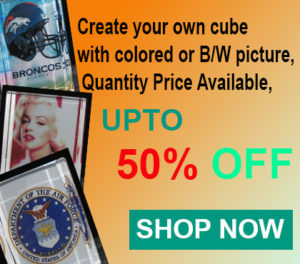 You will see these deals option on each 3″ or 6″ cube page. Thanks for shopping with us and enjoy your saving!